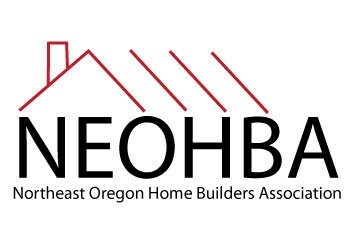 Our program would not be possible without the skilled craftsmen, architects, suppliers, and tradesmen associated with the Northeast Oregon Homebuilders Association. The City of Hermiston assists our program with technical and staff support. Site-related civil engineering and neighborhood cul-de-sac and utility design. Stratton Surveying. Site civil surveying work for cul-de-sac development. Assistance with initial site civil coordination.